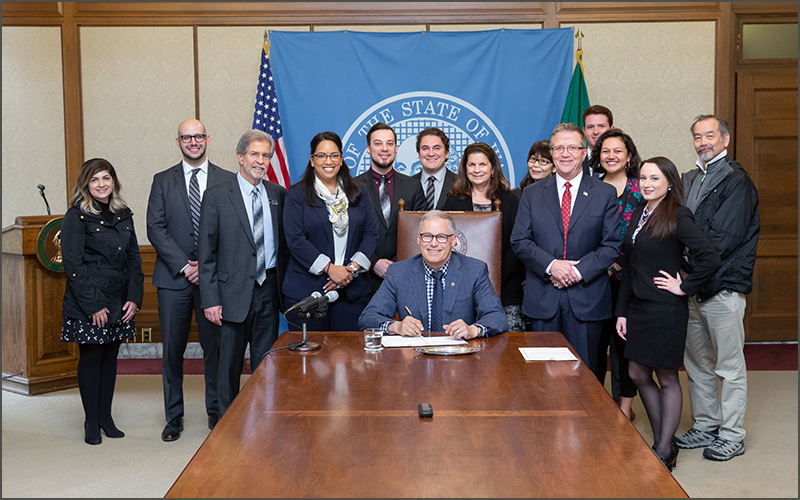 Collaboration by credit union advocates and bipartisan support in Olympia brought the bill across the finish line. 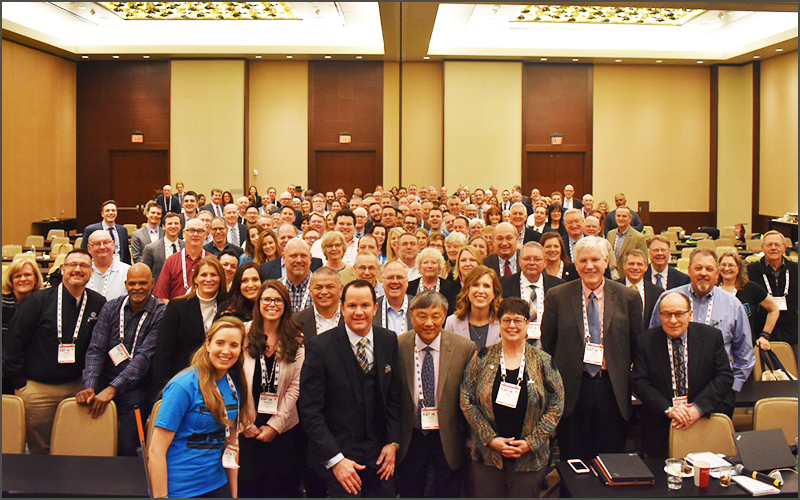 Engagement in committees and attendance at Credit Union Day at the Capitol events pays off as NWCUA-backed legislation advances. 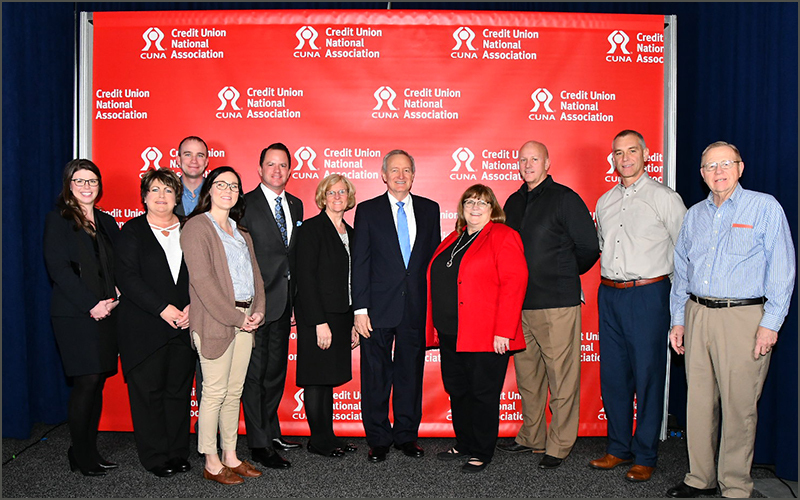 Northwest credit union honors and in-person time with elected representatives highlighted a big week in the beltway. 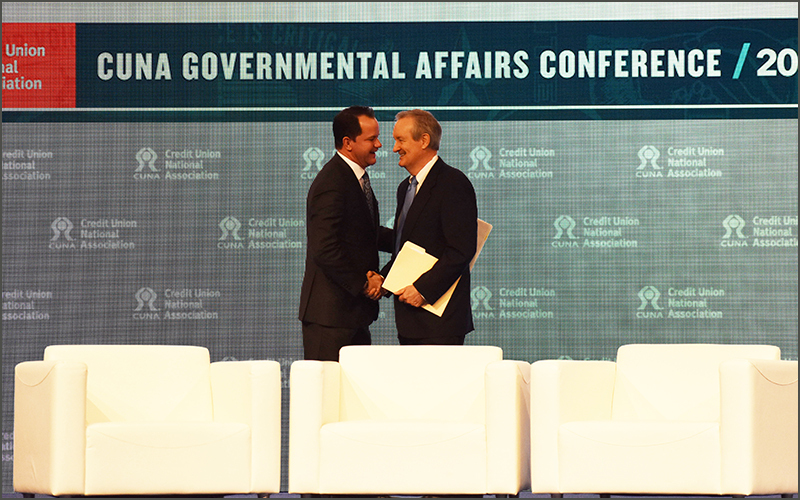 Credit union advocates heard key leader’s policy advancement agendas for 116th Congress. 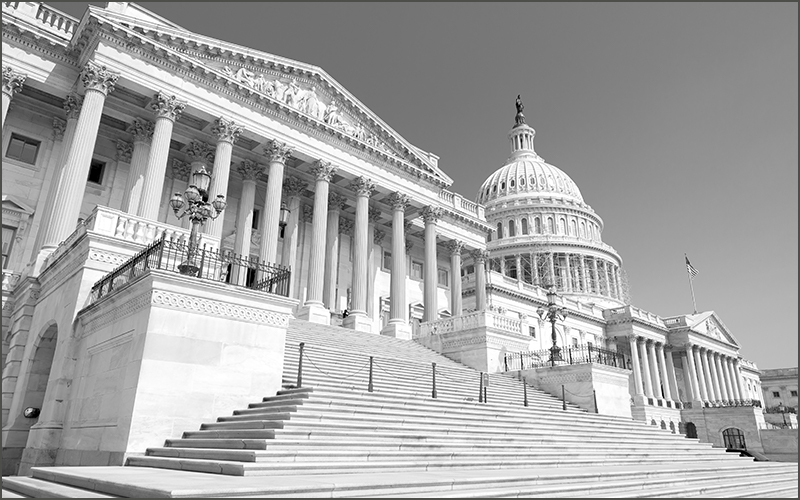 The 2019 bill expands on previous versions, providing additional protection for financial institutions and other ancillary businesses serving the marijuana industry. 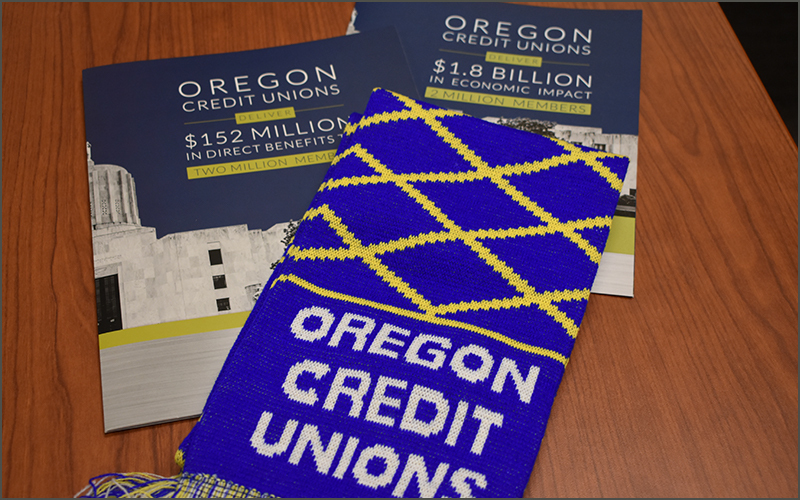 Many of the State Treasurer’s missions are in alignment with those of credit unions. 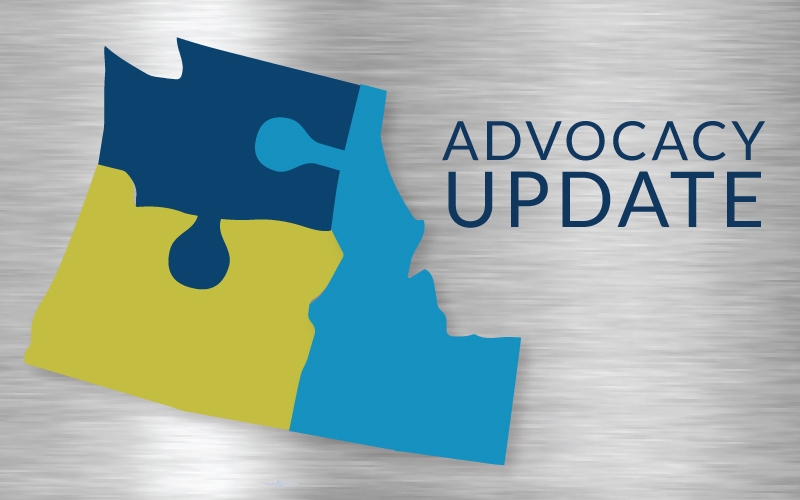 HB 1247 makes common sense regulatory updates to help credit unions better serve their members. 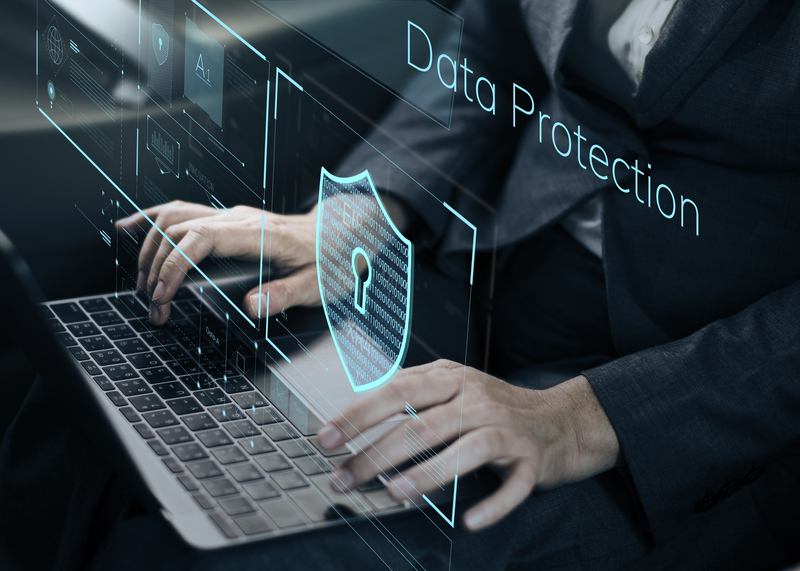 Your Association tells the Senate Committee on Banking, Housing, and Urban Affairs that new or amended privacy laws should cover both privacy and security of data. 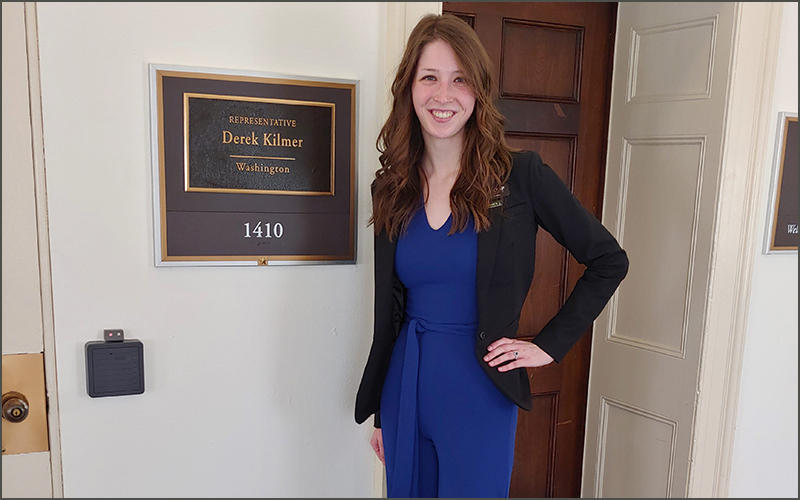 Advocates will share Northwest credit unions’ positive economic impact during meetings with all Members of Congress, Senators, and staff from Idaho, Oregon, and Washington. 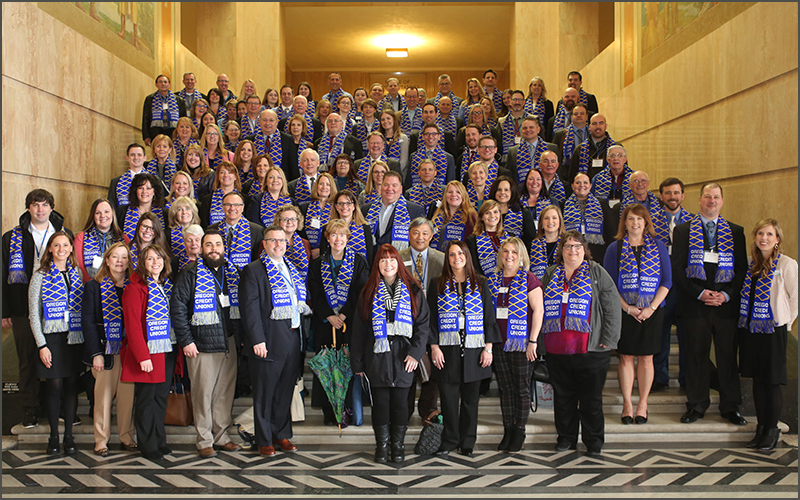 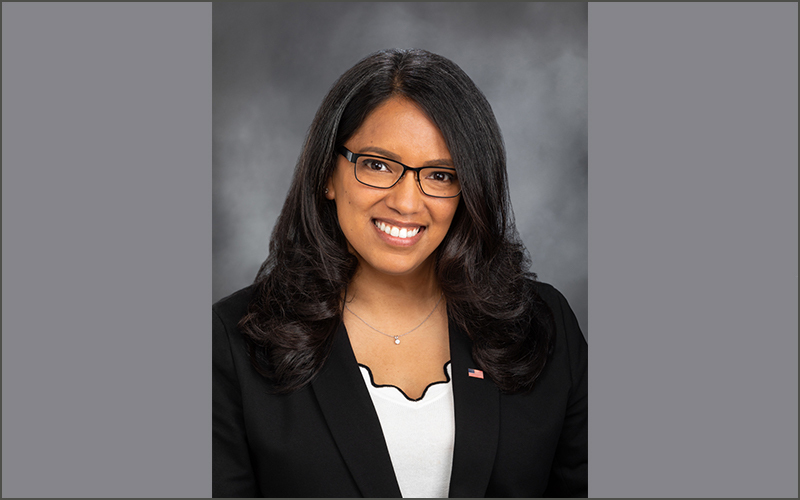 Engaging in a time-honored tradition that gets better year after year, Oregon’s well-oiled advocacy machine visits state legislators. 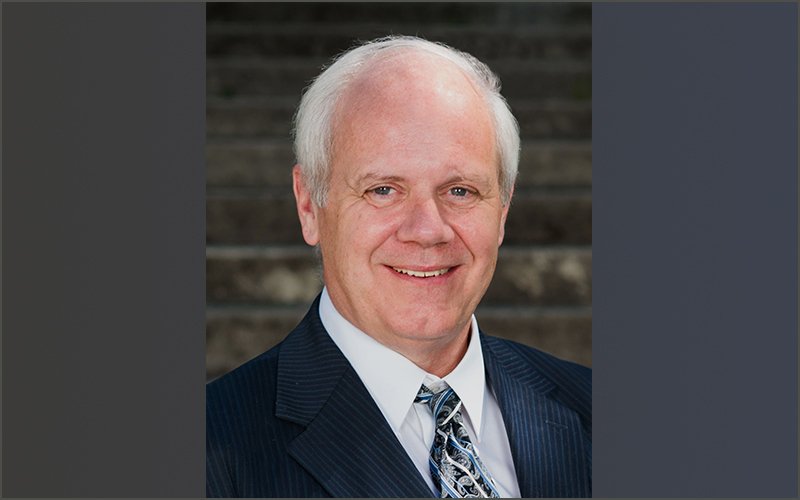 As a CEO who testified in support of an NWCUA bill, advocate Larry Ellifritz talks about the importance of your voice in Salem. 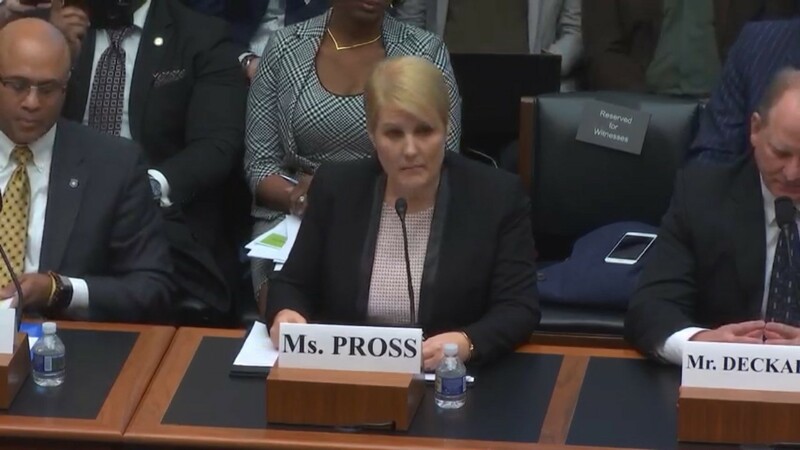 Maps Credit Union’s Rachel Pross testifies at House hearing examining cannabis banking. 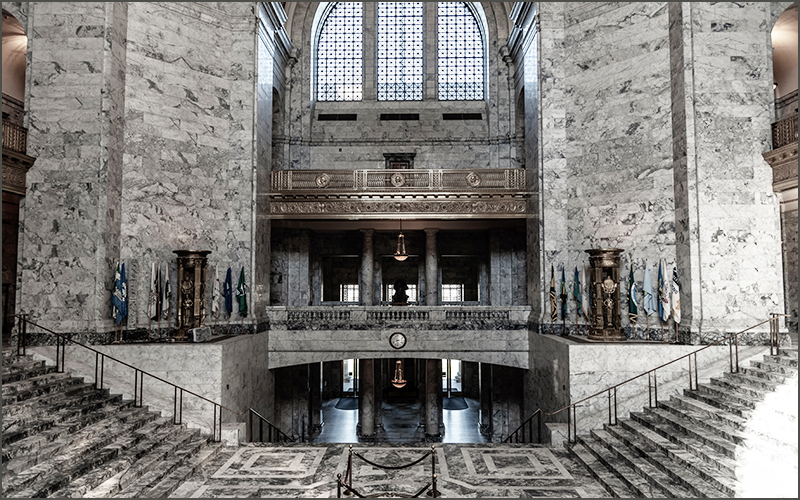 Advocates are invited to an informational webinar Wednesday to help prepare them for digital outreach to their legislators.